Our ITE’s vocation is to be a centre of excellence primarily focused on industrial and/or services development through the pooling and strengthening of public and private research capabilities. 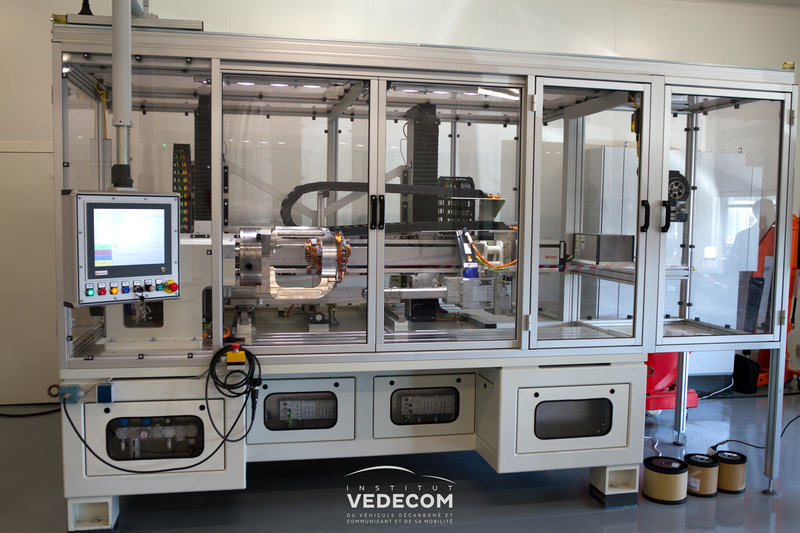 It covers the entire innovation process up to demonstration and industrial prototyping. 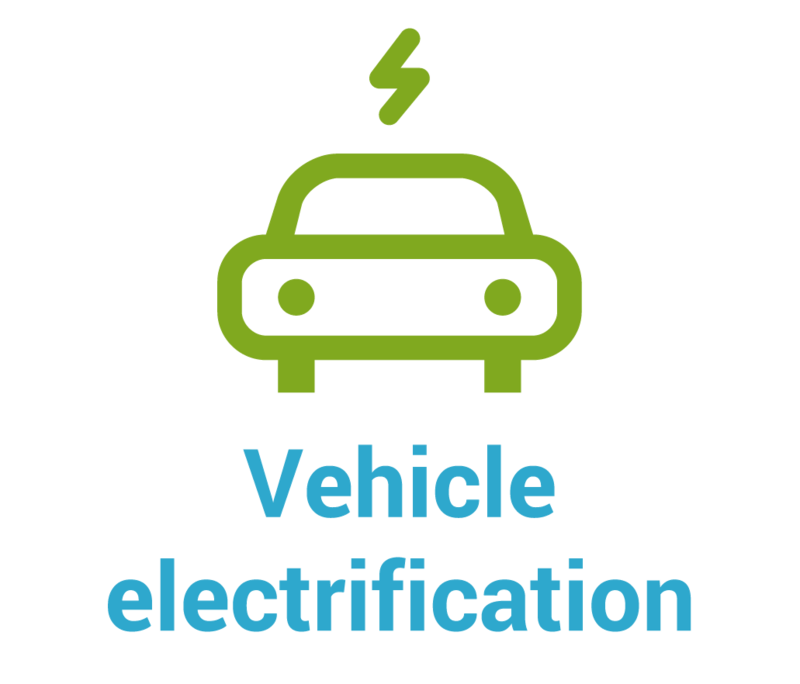 The challenge for vehicle electrification is to reduce considerably the energy consumption and emissions from current vehicles. 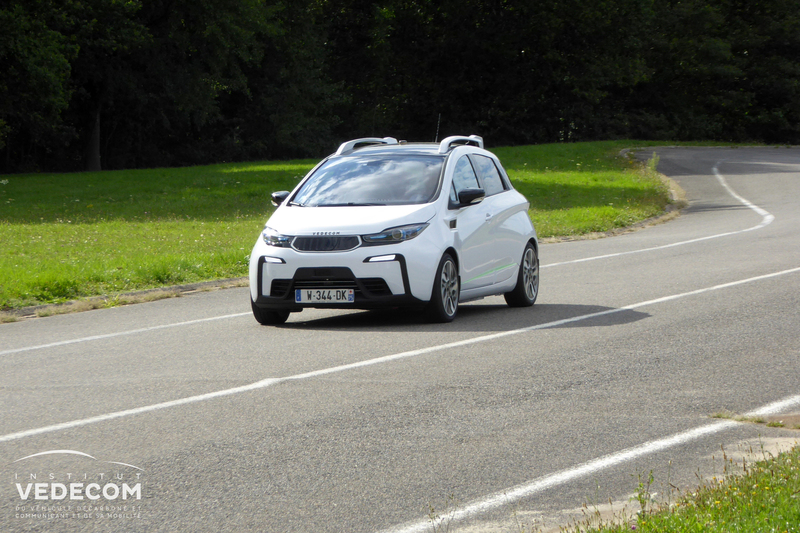 To do so, the Institute’s researchers are tasked with identifying and implementing the technological breakthroughs that will eventually lead to the French automotive industry commercialising large numbers of electric and hybrid vehicles, which will be affordable to as many people as possible. 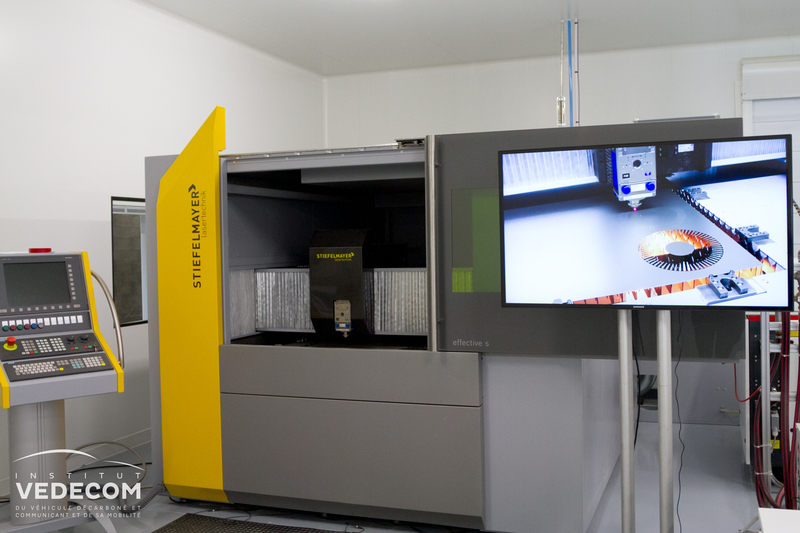 In March 2016, an electric machine prototyping workshop was created, forming the first building block of the future centre of excellence. 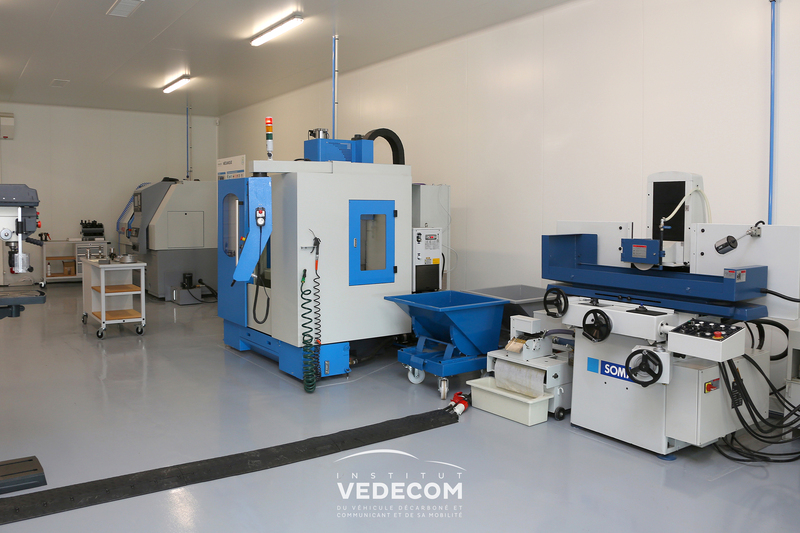 With this, VEDECOM provides its researchers with a unique, confidential environment where they can rapidly produce the physical parts resulting from their research work, subsequently boosting the creative process. 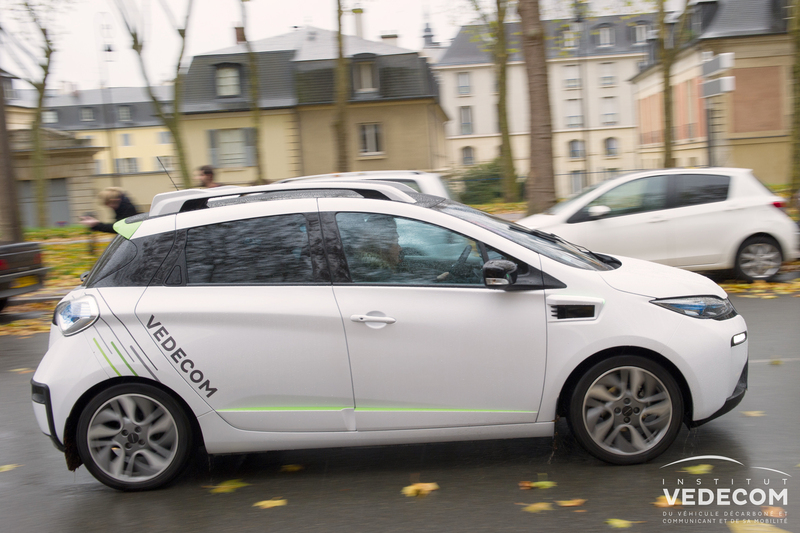 VEDECOM is thus positioning itself as a driver of innovation. 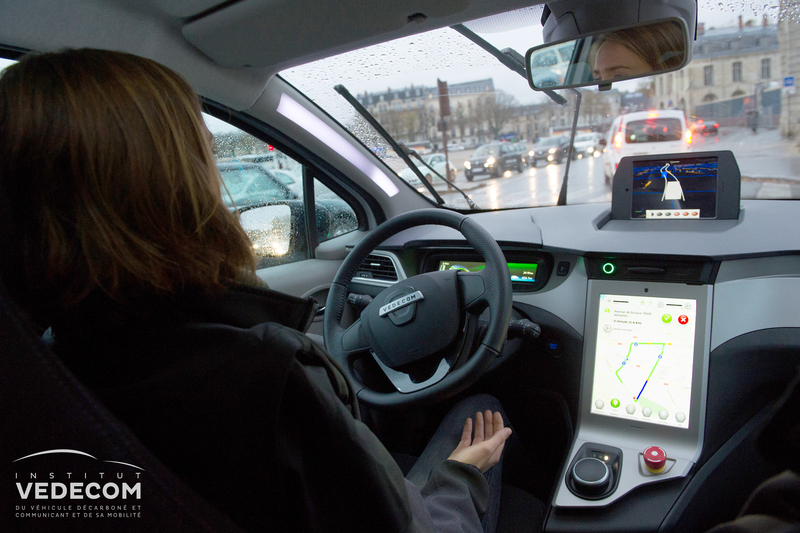 The field of self-driving and connectivity addresses a different form of ground-breaking technology: automated modes of transport. 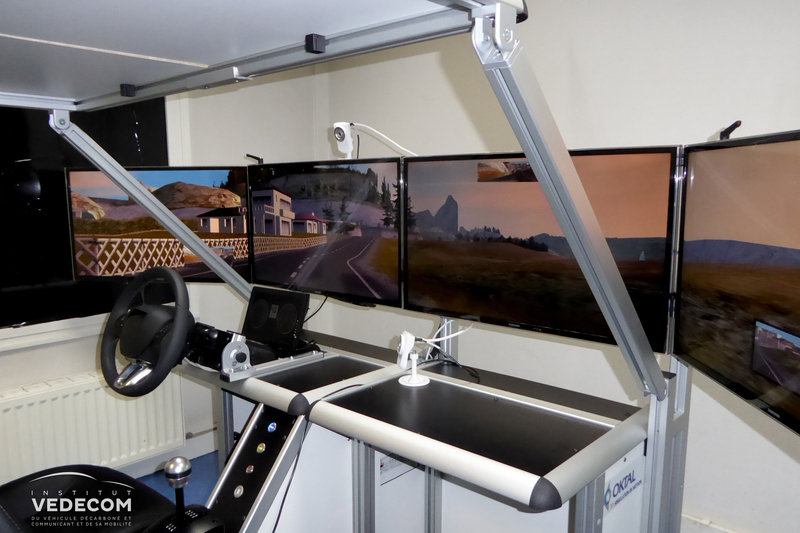 This is a major technological breakthrough: increasing automated vehicles, operated by a driver or self-driven. 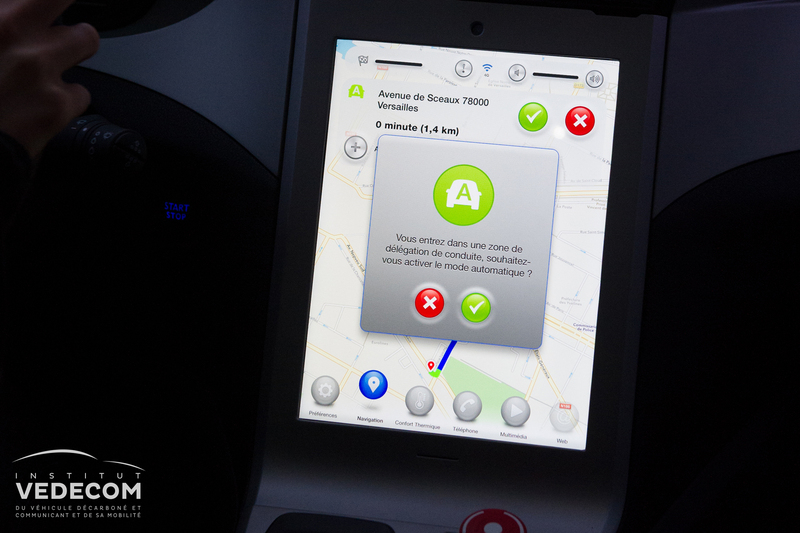 The goal is to improve considerably the safety and the traffic conditions considerably by introducing vehicles that encourage new forms of mobility and make them appealing. The challenge lies in the need for sustainable, entirely safe forms of mobility that convert the time spent in traffic jams into productive time. This will require research into vehicle equipment and software, and into acceptability from a societal and regulatory viewpoint. 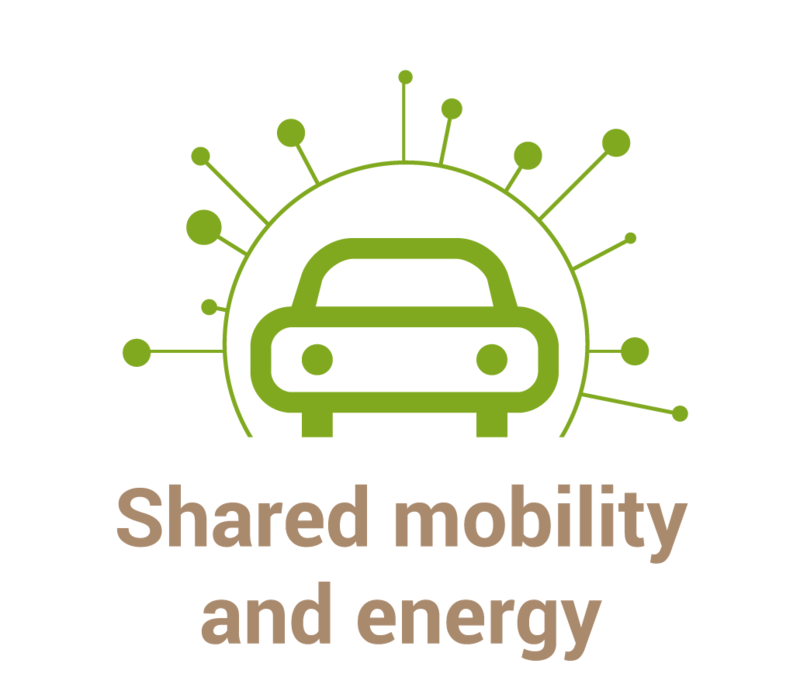 The field of shared mobility and energy looks at how to share roads better, optimise parking spaces, innovate with electric vehicle charging systems, develop digital services to help with mobility (e.g. 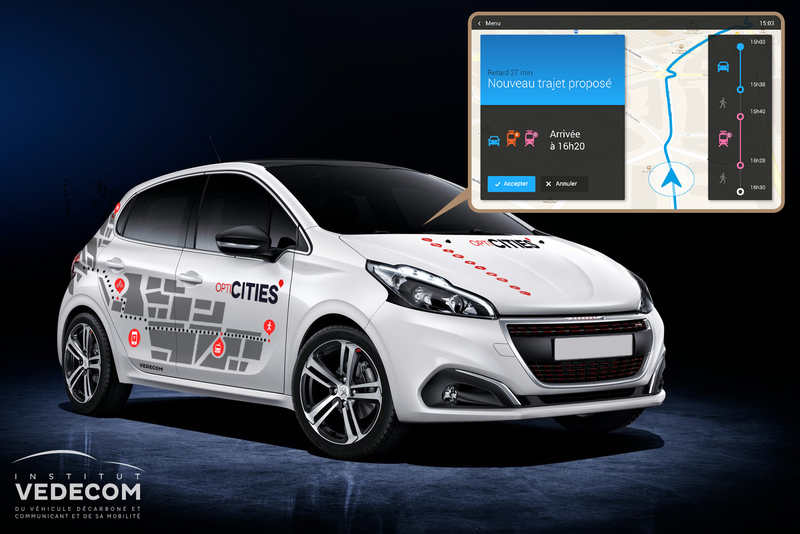 traffic forecasts, dynamic car-sharing or easier payments), and explores new uses within territories. 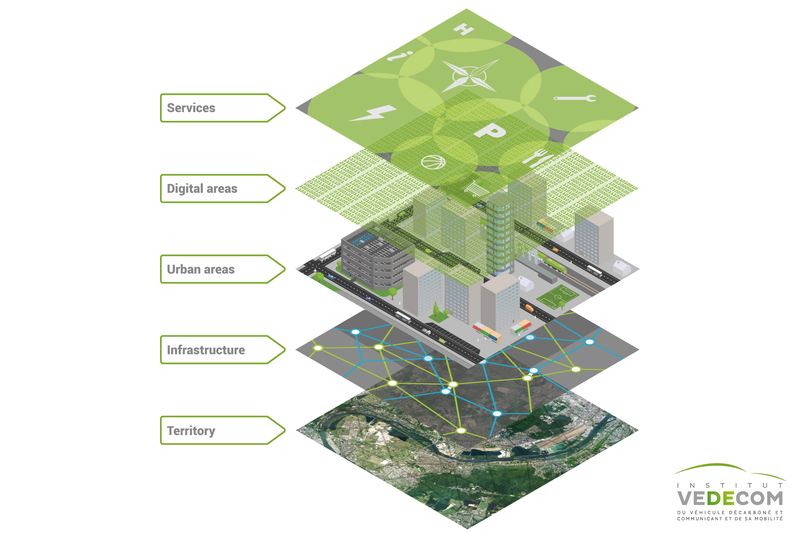 The goal is to develop infrastructures and services that will overturn habits, create a modal shift and encourage users to pool private vehicles to rise to the environmental, economic and social challenges for mobility in urban and semi-urban environments.